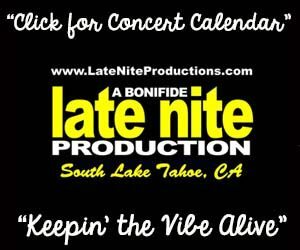 John Packer has seen the Lake Tahoe Summer Concert Series grow to 18 shows. 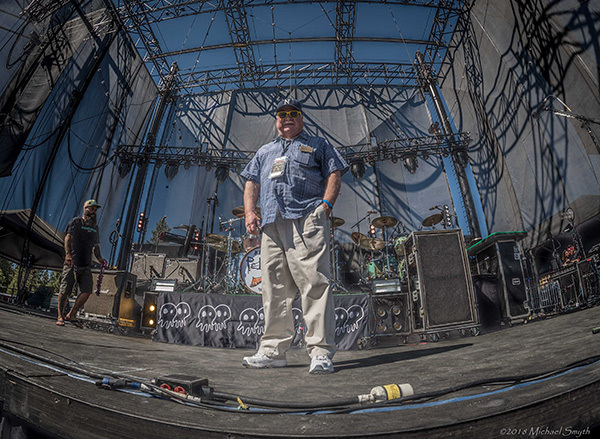 Much has changed in the last 40 years of entertainment at Harrah’s Lake Tahoe, but there’s been a constant behind-the-scenes figure, John Packer. 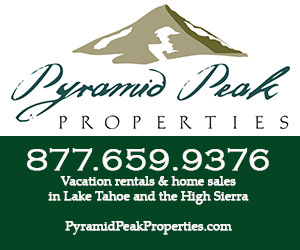 The year Packer began working at Harrah’s Lake Tahoe, Bob Dylan and The Band went on tour, Van Halen played its first show on the Sunset Strip and The Captain & Tennille were about to be married in Virginia City. Packer’s 1974 time working in slots was short-lived, but four years later he returned to the casino, where he was a photo lab tech. This year marks the 40th anniversary full time at Harrah’s for Packer, whose title is now communications and public affairs chief. In 2018, Harrah’s and Harveys casinos and hotels have been merged for more than than 15 years and are host to the region’s largest outdoor concerts. There will be a record 18 concerts this summer at Harveys Outdoor Arena, including Saturday’s show featuring former Led Zeppelin singer Robert Plant, as well as shows with the Dave Matthews Band, Phish and Janet Jackson. “This is certainly the most ambitious year we’ve had,” Packer said during a lunchtime break at the coffee shop one level below the casino floor. When he’s not at concerts, corporate meetings or government hearings, Packer can be found at the end of a maze of hallways and stairs in a tiny corner office. 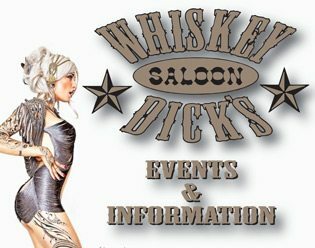 The walls are lined with entertainment memorabilia, including a Harrah’s blues festival poster and a framed photo of ZZ Top’s bearded Billy Gibbons and Packer as a enthusiastic, young entertainment and PR man. Many of the cabaret entertainers were just starting their careers. Bands included Kenny Rogers and the First Edition, Sam Butera and The Witnesses, Elvin Bishop, Tower of Power, Doug Kershaw, Louis Prima and the original Platters. Entertainment was the way to promote Harrah’s. It was illegal to advertise gambling nationally until the early 1980s. 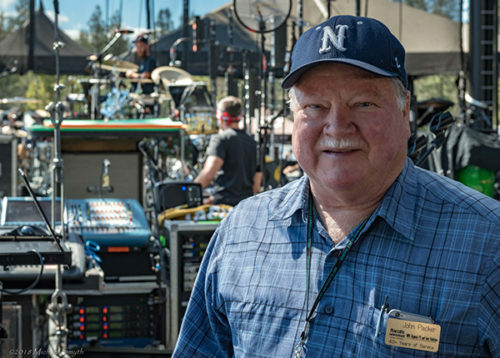 Inspired by having the Winter Olympic Games being held at nearby Squaw Valley, owner Bill Harrah built the indoor music venue, the South Shore Room, named after a long-removed venue across the street. The showroom opened in December 1959, with the Olympics arriving in February. 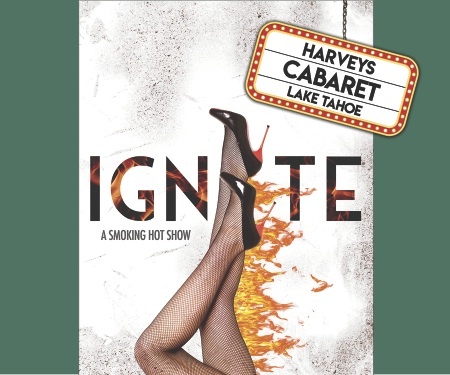 In an effort to attract people to visit the other side of the lake, Jane Mansfield gave away Harrah’s Lake Tahoe swag to spectators, and press members were given tote bags filled with notepads, pens and tiny bottles of whiskey. But in the 1960s and ‘70s, entertainment eventually made Harrah’s and Lake Tahoe a year-round visitor destination. The South Shore Room presented two shows every night — dinner and cocktail — with each new show starting on Fridays. The employees’ only time off was during a few weeks around Christmastime. A native of Southern California, Packer studied English and literature at Ohio State University. After saying goodbye to Columbus, he moved back to L.A. and then to Boston where he and a partner opened a photography studio. At age 26, Packer moved to Lake Tahoe with his wife, June, who was a nurse at Barton Hospital. After his short time at the casino in slots, Packer worked as a photographer, carpenter and freelance writer, including travel destination pieces for Nevada Magazine. He returned to Harrah’s to work at the color photo lab. When Harrah’s had a publicity position open, he was one of 25 to apply. He had fresh story clips and a good recommendation and in 1985 was hired as a publicist, which grew into several different positions. An eloquent speaker, voracious reader and talented writer, Packer was perfectly suited for the role of director of entertainment and landed the job in early 2001, just before Harrah’s and Harveys merged. In the late 1990s, Harveys had put on summer concerts that drew up to 3,000 people. 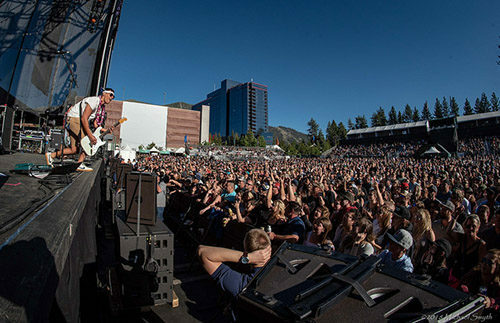 With the mantra, “Let’s make this thing bigger,” the modern-day Lake Tahoe Summer Concert Series began in 2002. 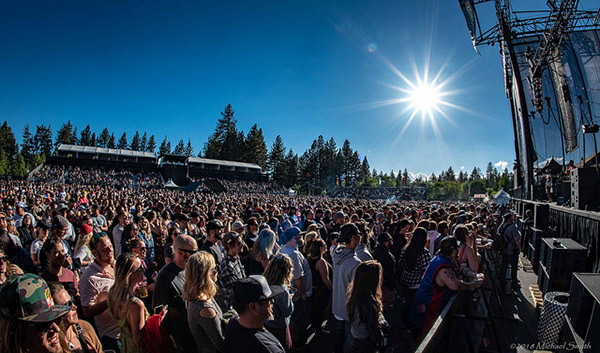 The venue, which is constructed each summer in the back parking lot, originally had a capacity of 5,000 to 6,000. The first year, there were five shows, including Don Henley, Tim McGraw, Jonny Lang, and comedian Robin Williams. “Backstage was construction trailers and the water didn’t work,” Packer said. Folks in the next- door parking lot would watch the shows for free. They were called “The Horizon Hill People,” named for the casino that’s now the Hard Rock Hotel and Casino. The backstage restrooms were of the portable variety and they had no doors. Packer recalled Williams exiting them as the Horizon Hill People shouted and applauded. 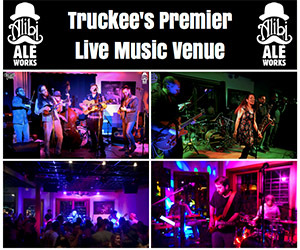 Another Planet Entertainment, known by the acronym APE, became the music promoter in Year 4 of the concert series. The company is led by Gregg Perloff and Sherry Wasserman, who had worked with Bill Graham Presents. After it put on a Bruce Springsteen concert at San Francisco’s Pac Bell Park, APE became known as a major player. APE also knows how to treat artists backstage. The artists’ porta-potties went away. Promoters even brought in a private shower last year for The Who’s Roger Daltrey. Over the years, there have been improvements, including the addition of luxury suites for VIP fans. The capacity for a seated show is 7,200. It’s 9,300 for general admission shows (no seats other than unassigned in the bleachers). The challenge of an outdoor season at Lake Tahoe is the short summer season. It snowed a day before a Tim McGraw show and there was a downpour of rain for Mavis Staples. But other than that, the weather has been fantastic. “Routing” is the key to booking major shows. Elton John perhaps was the first artist to receive a million-dollar paycheck. Other big shows included Aerosmith, Stevie Wonder, The Eagles, The Who and Steely Dan. The 18 concerts this summer are by far the most ever in the series. “We wanted to have more shows and we challenged Another Planet with this and they came through,” Packer said. 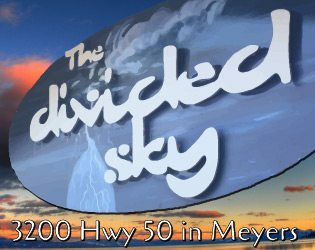 Slightly Stoopid, Stick Figure and Pepper (above), sold out the first show of 2018. ONSTAGE is looking phenomenal Tim. Great work.